Tonya Price has hosted 'Friends with Benefits' on CKCU since April, 2012 and has been a frequent co-host on Canadian Spaces. She is moving back to New Brunswick soon, and we bid her farewell. Tara Holloway and Sam Steel perform live and chat about their role in the inaugural FemmeVox concert and workshop taking place on Sunday afternoon, Feb. 24 at the Great Canadian Theatre Company (GCTC). The concert also features Lynne Hanson and Malak -- information and tickets at https://www.gctc.ca/events. Lynne Hanson calls in from a Home Routes tour of the Prairies to talk about the songwriting workshop she will be leading as part of the FemmeVox event. She will also update the Space Cadets on her busy schedule, both as a solo artist and in The Lynnes, her duo with Lynn Miles. Yay Tonya. Best of luck back east. 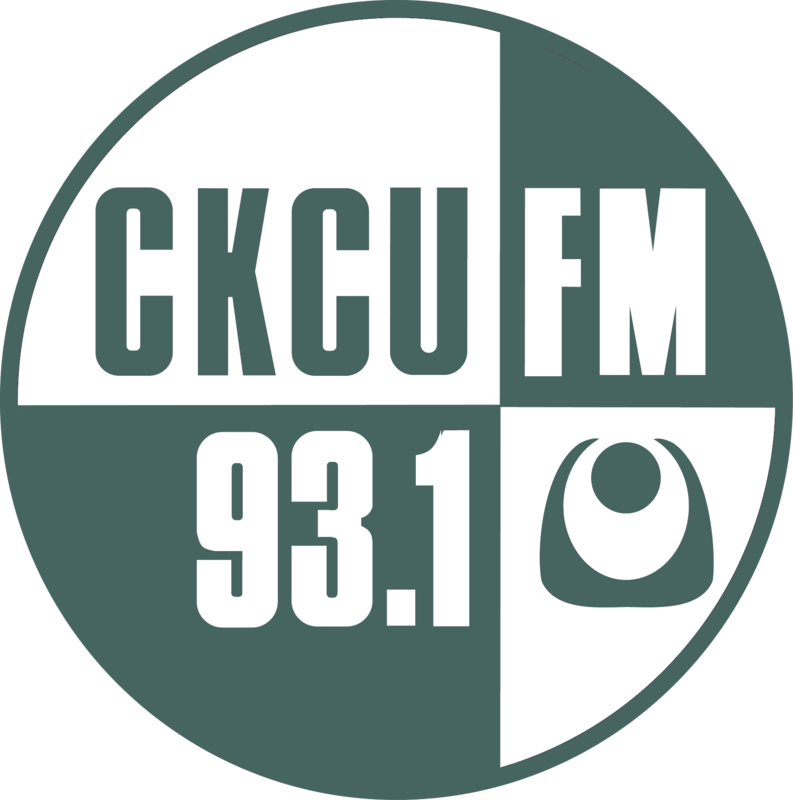 Thanks for your great work at CKCU. Good morning to you guys,and again Good Luck on your journey Tonya! !,Gotta love these New Brunswick gals! Thanks for the spin & the plugs!